Enemy of the State, moralist and voice of the people…but what made Dostoevsky Dostoevsky and why does his work still resonate? A firing squad. You’ve received the last rites, said goodbye to those who matter, and are now bracing for that paralysing moment when the bullets hit and you die. Literally seconds before the shots are expected, someone rushes in declaring that the Tsar has commuted your sentence to imprisonment. It’s all been part of the punishment – scare the bejesus out of the prisoners. It turns out that the pardon had been arranged the day before; the mock execution was designed to cause maximum distress and fear with the ultimate aim of making the prisoners believe their Tsar a merciful man. 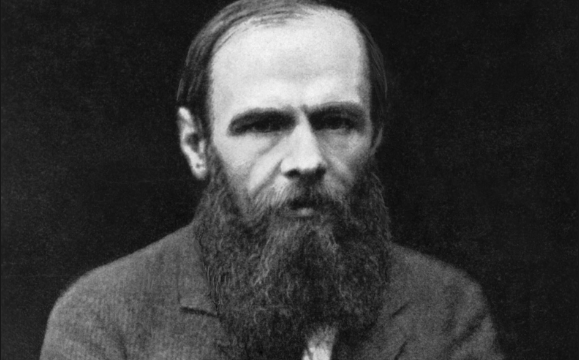 Dostoevsky had been sentenced for his political beliefs. He’d joined a group of socialist intellectuals with ideological reservations about the Tsar. They were arrested for treason and sentenced to death. Dostoevsky spent the next four years in Siberia, with compulsory military service some years after. Although he was already a published author and well-regarded in literary circles (his first novel, Poor Folk, was published in 1846), Dosteovsky’s experiences in the labour camp made him a much shrewder observer of the human condition. He empathised with the suffering of others and was outraged by the injustices of society. All this provided quite a bit of fodder for his groundbreaking novels and short stories. Perhaps they wouldn’t have the same impact if he hadn’t been through this torment. The House of the Dead (1862), based on his time in incarceration, examines the brutality of prison guards and looks at the myriad harrowing psychological effects of imprisonment; but there are also moments of humour, mutual consideration and personal fortitude. Psychology and philosophy are key elements in Dostoevsky’s works. Notes from the Underground (1864), for example, explores the “underground” of the human mind by studying the flawed concept of free will. In Crime and Punishment (1866), the protagonist Raskolnikov is a former student fallen on hard times. He’s had to pawn a few items to a moneylender and is wracked with an irrational hatred of the woman, thinking her an oppressor of the needy. His opinion is vindicated when he overhears some men at the pub saying she should be dead. He decides, on philosophical grounds, to kill her in order to rid humanity of this blight and feels his actions are justified because it’s for the greater good. Oh, and the woman’s sister arrives unexpectedly, so he kills her too. What follows is a cat and mouse game with the magistrate who knows Raskolnikov is guilty but has no proof. Their mind games are so cerebral they read a bit like mini psychological theses. Raskolnikov finally confesses. 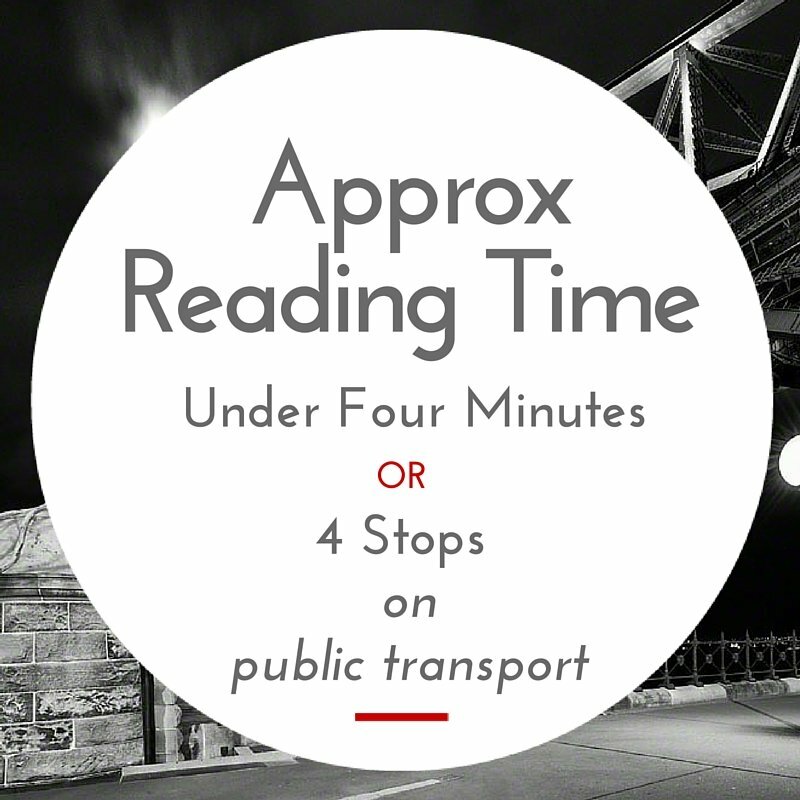 There are a number of interwoven subplots in this outstanding novel. Sonia, the person to whom Raskolnikov is closest, helps him achieve redemption while serving his sentence in a Siberian prison camp. The characterisations are brilliant. In spite of his crime, Raskolnikov is not at all unlikeable. He’s a deep thinker faced with big philosophical questions to which there really aren’t any hard and fast answers. He’s intellectual and logical, and we see a lot of the caring side of his nature. He’s also a little delusional, but that’s what makes him such an intriguing figure. It’s an exceedingly accomplished characterisation. This is one of the hallmarks of Dostoevsky’s gift. He had a knack of conveying the inherent humanity in even the most debased person. He provided glimpses into the worth of the soul, a philosophical stance as much as a reflection of his own deep religious beliefs. Other personal experiences made it into his work, epilepsy for instance. Dostoevsky had his first seizure while in prison, and used his knowledge to good advantage in The Idiot (1868) and The Brothers Karamozov (1880). Gambling too, became a problem for Dostoevsky. In 1860, he’d established a magazine that was going along well enough, but when his wife Maria died in 1864, followed by the death of his brother Mikhail soon after, he fell into depression, got into debt and thought to recover the situation by gambling. It didn’t work – it never does. He tackled the seductive nature of gambling in his 1866 book The Gambler, which looks at the psychology behind this destructive addiction. His own gambling addiction came to an end when in 1867 he married his secretary Anna Snitkina. A practical woman, Anna brought a measure of stability and contentment to his life. In his later years, Dostoevsky worked as an editor. He also compiled his Writer’s Diary, a two-volume collection of short stories, non-fiction essays, some autobiographical sketches and various musings. By then, he was famous across Russia, his readers from all levels of society. His fame had also well and truly spread abroad. As well as epilepsy, Fyodor Dostoevsky suffered from emphysema and died from a series of pulmonary haemorrhages in 1881. He was 59. So highly regarded was he that thousands of people came to his funeral; some reports say there were 100,000 mourners there to pay their respects. Dostoevsky’s delving into innermost psychological depths, his philosophical discussions of life, spirituality, free will and good and evil had enormous influence on later writers. He’s not just one of the great writers in the Russian pantheon, he’s one of world literature’s great innovators, shining a beacon into the darkest recesses of the human experience.